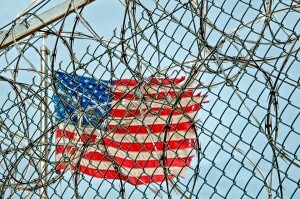 The Justice Reinvestment Act is one step closer to becoming law after the Senate voted unanimously in favor of the bill last week. The Act would constitute the most comprehensive Maryland criminal legislation in decades should the governor sign it into law this summer, but first it heads to the House for further debate. There were a few hang-ups since the Blog posted on the Act a couple weeks ago that threatened its viability. These included a disparity in the amount of money the state would stand to save with the reform, and a heated debate on automatic penalties for technical parole and probation violations. But state senators sorted out these hang-ups and ultimately reached a firm consensus on the 96-page mega bill. The main goal of the bill, which appears conspicuously in the title, is to save the state money by reducing the prison population and then to reinvest the money toward crime prevention. But as the 96-page bill length suggests, it’s not that simple. 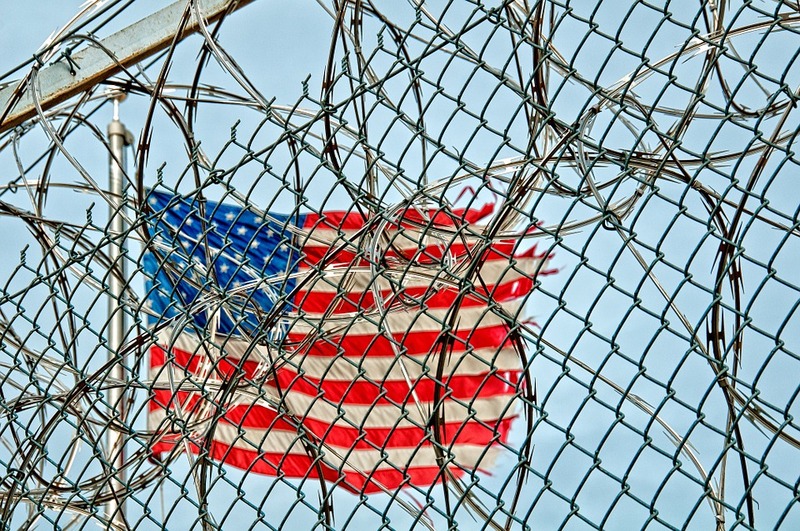 There is no single way to reduce the prison population because you can’t just decide to release a couple thousand inmates, and you can’t put a cap on how many defendants are sent there in the first place. Each criminal case is factually unique, which is why the trial judge is given almost full discretion on sentencing. In order to reduce the amount of prisoners you have to systematically adjust a judge’s approach to sentencing in the courtroom, and the amount of time a defendant actually serves after he or she is sentenced. Our reading of the mammoth bill leaves the impression that Annapolis lawmakers have developed four main platforms to adjust sentencing approaches. The most obvious way to reduce the amount of defendants sent to prison is to lower the maximum penalties for the crimes they commit. Lawmakers have made those adjustments in the Act with respect to numerous offenses. They have lowered the maximum punishment for possession of marijuana from 1 year in jail to six months, and have lowered the maximum penalty of simple possession of other drugs from 4 years to 1 year. These other drugs include cocaine, heroin, and prescription pills such as oxycodone. Lawmakers have also lowered the maximum penalties for theft cases, which constitute the second most common class of criminal offenses after drug cases. Keep in mind that in Maryland DUI and DWI are considered traffic offenses despite being classified as criminal in many other states. Under the act, felony theft would require a minimum value of $2,000 instead of $1,000 and the maximum punishment would be cut in half from 10 years in jail to 5. The threshold for enhanced felony theft would rise from $10,000 to $25,000 and the maximum penalty would go from 15 to 10 years. Theft over $100,000 would carry a maximum 20-year sentence instead of the previous 25. Lowering the maximum penalties for these common offenses may be an obvious solution to decreasing the prison population, but this doesn’t necessarily imply it would be the most effective solution. Defendants rarely are sentenced to the maximum allowable incarceration. If they are given the max, a portion of the sentence is typically suspended in lieu of a period of probation. Simply lowering the maximums for certain offenses may help, but alone will not have drastic effect on lowering the prison population. Good thing the legislature has also included three other ways to achieve their goal, including modifying the parole process, limiting violation of probation sentences, and effectively eliminating minimum mandatory penalties for drug offenses. We will touch on each of these three topics in our next post so stay tuned. 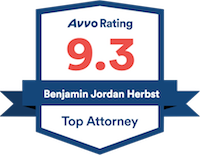 Benjamin Herbst is a criminal defense lawyer who handles all state and federal cases in Maryland. Contact Benjamin for a free consultation anytime at 410-207-2598. Senate Passes Landmark Criminal Justice Reform Bill, marylandreporter.com.